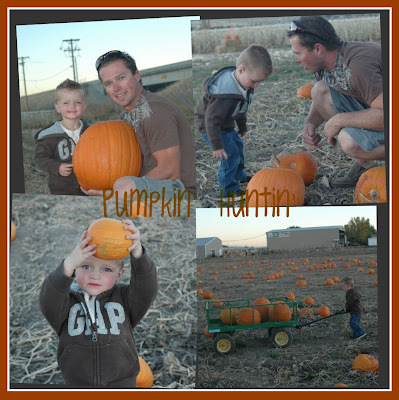 I love that he was so particular about his pumpkins! Landon is getting so big! What a cute family you have! Miss ya! I love all the pictures and I'm glad you decided to start blogging again. Kohen cracks me up and he's such a great big brother. You look gorgeous too! Thanks for coming to visit yesterday. SO cute! Where are you guys building your home at? I love the cute pictures! I love fun fall family outings! I also cant believe he is 4 months! 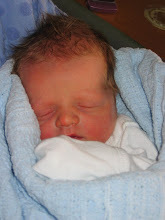 I swear I just read that he was born!! The second grows up so much faster than the first! Where you guys moving? U still in ur in-laws basement killing ginormous spiders?! Oh, and about the 12 week thing! Yes I finished and was happy with the results... such hard work though! I guess not so much hard work as self dicipline! I swear its guaranteed awesome results though!! I had lots of friends do it and it works!!! U look awesome by the way! 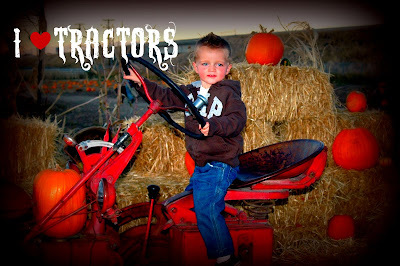 I love the pic of Ko on the tractor it is so cute!! Landon is getting so big it is cray!! What a fun place, you'll have to tell me where it is. Kohen looks so happy. Fun! We go to a fun pumpkin patch here that the girls love. I love the last pic with landon, he looks so big and so cute! I want to pinch his cheeks. How cute are landons cheeks!! I just want to squeeze them! And HELLO Beautiful! What the hell? You look amazing! As usual! Please come see me soon! !